Total Chaos is a total conversion mod for Doom 2 that runs on the GZDoom source port. 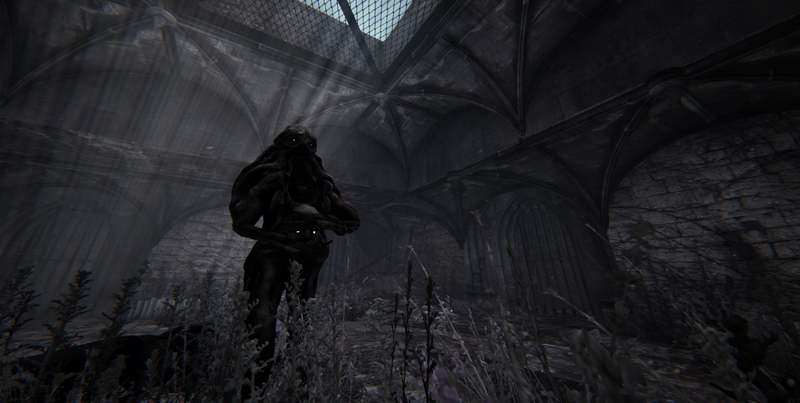 The mod is a survival horror set on a remote island known as Fort Oasis. The island was once run by a community of coal miners which one day suddenly disappeared, leaving behind the abandoned concrete jungle to waste away. Something, clearly, has gone very wrong with this place. Upon your arrival at Fort Oasis, you receive a strange radio transmission. Someone wants to be found. Post news Report RSS	Total Chaos Released! We have finally made it! Total Chaos has finally been released! It has been a hell of a ride getting to this point. I just wanted to take this moment to thank you all for following the project. You have all been very patient, and I hope it was worth the wait! We have finally made it! Total Chaos has finally been released! It has been a hell of a ride getting to this point. I just wanted to take this moment to thank you all for following the project. You have all been very patient, and I hope it was worth the wait! Going ahead with the mod, the immediate updates will only be bug fixes, but I am hoping to have some extended content available before the end of the year. I will be getting this functionality back up and running. Some items in Total Chaos can be stacked, but not all of them. The goal is to get most small items to stack, stuff like stimpacks and med-kits. Weapons will not be stack-able. Keys in the next update will be removed after use. If it is a key that requires multiple uses (like the Master Key), this will remain in your inventory. A new system for this will be introduced next week. Something that streamlines the whole process. The old system will also be available. It will be toggled via a menu. I am not sure what this extended content will be as of yet, but at the moment it is looking like an extra chapter or two containing what was cut from the game. This will include a new monster and a couple of new weapons. 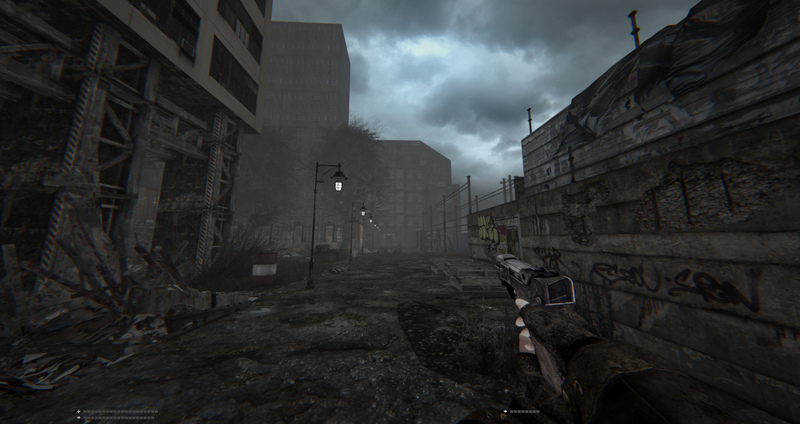 The following year, there will be a few extra content updates, including a survival mode with a more open environment, and more gameplay modifiers that up the ante. Sometime next week, I will be starting a write-up on a post-mortem for the project. Loads of juicy details here, including information about what just happened during the 10 or so years it has taken to get the mod to this point. Have fun! Get spooked and Happy Halloween! Congrats! Thank you for your perseverance, and for seeing this through. It's been a privilege to watch you make this a reality. Cheers! Well done! It was worth waiting for! Stunning work man! Mod of the year material right here. Hey dude, I know you check comments and I'm loving this so far, but I want to give a few minor suggestions for quality of life. 1. You need to be able to tell what an item is if you've picked it up before, before it goes in your inventory. i.e. floating text over an item when you mouse over so rather than wasting precious food time, you can see what an item is instead of dropping it. 2. Adding some kind of delay before damage or affects from hunger/radiation/bleeding kick in, that way it becomes more a case of fixing yourself and having a reason to end fights quickly, and/or deal with the damage of fights after the fight is over rather than dying of bloodloss mid fight because you took immediate damage. If I'm not playing the game right to suggest this, you can tell me, but I think it adds distraction to combat when the effects kick in immediately, rather than having a delay to give you a reason to try to end combat/get out quickly if you can, allowing skilled players to kill/avoid enemies quick enough to avoid taking bleeding damage or radiation damage. Just to clarify "some kind of delay before damage " Doesn't mean delay before damage kicks in, I mean before damage from BLEEDING or radiation etc. kicks in. Hey there, replied on the main page, but will try work as many of these in as I can.